India is a nation of Unity with Diversity that is the land of diverse cultures as it groups around a billion people in the area. With such a tremendous population one can efficiently judge that how many cultures, peoples, and places combines by this beautiful and magnificent country.So It’s not easy to choose the best holiday destinations in India all in just one trip. 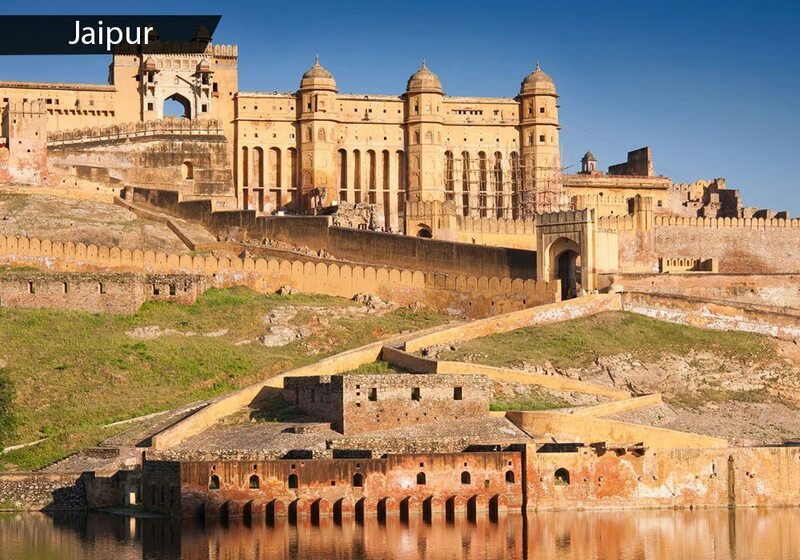 No matter where you tour in India, you surely will find something beautiful and historical. 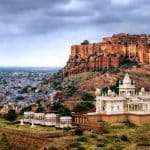 Love it or hate it, India does have everything one can imagine to make your trip and memorable vacations.You will enjoy visiting some of the incredible temples, magnificent beaches, cold mountains, superlative cities, lively villages and vivid festivals going around the country. 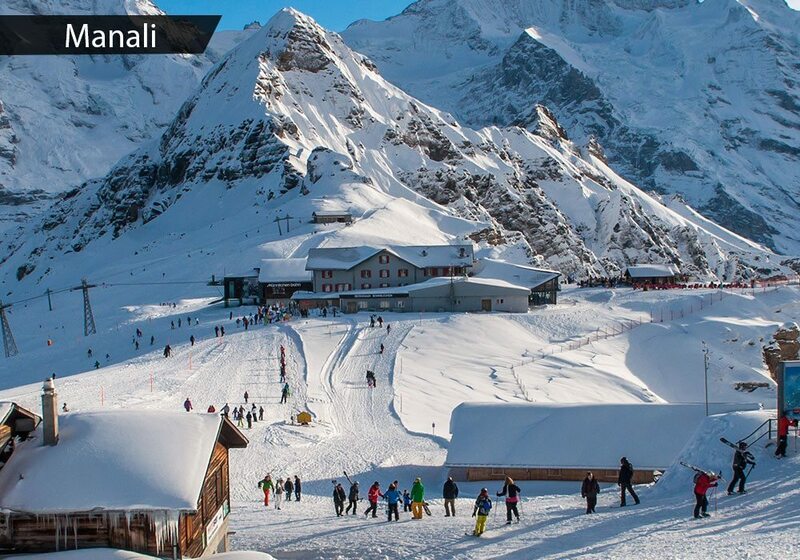 We have gathered a list of the Top 10 best holiday destinations in India. Beautiful and worth watching places you should visit in India before you die. You will surely love India for its great beauty hidden in all this. 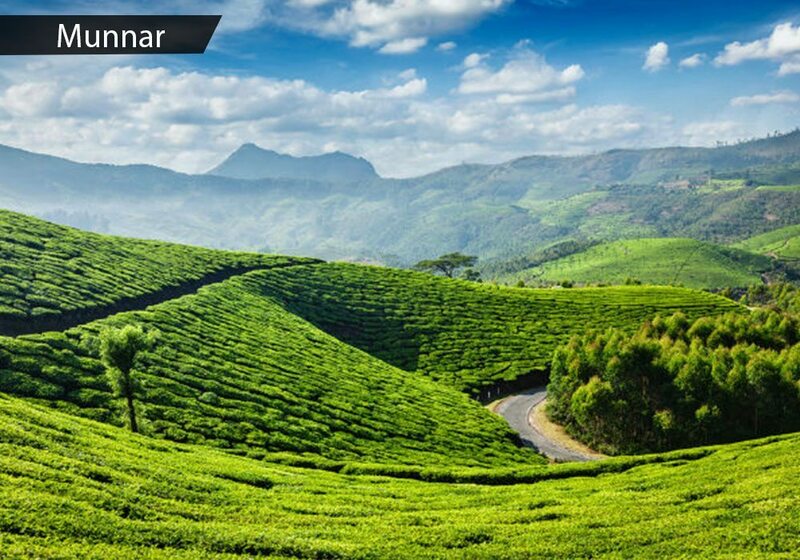 Lush green tea plantations enclose the peaceful hills of Munnar, which bring adventure explorers craving for paragliding, treks to Anaimudi hill (highest peak in South India ) hiking activities originating at the junction of three mountain rivers. The stone Christ Church, built by the Britishers long back ago in 191 is also an another fantastic place. With outstanding work of stained glass, and Eravikulam National Park, which is about 10 miles away from this location.It’s a home to relatively interesting wildlife, including the endangered Nilgiri Tahr (ibex), ruddy mongoose and 120 other bird species. The ancient capital region of the Vijayanagara Empire, Hampi remains a primary religious hub, home of the Virupaksha, Lakshmi Narasimha, Big Shivlinga Vithala temples and Hemakuta Hill. 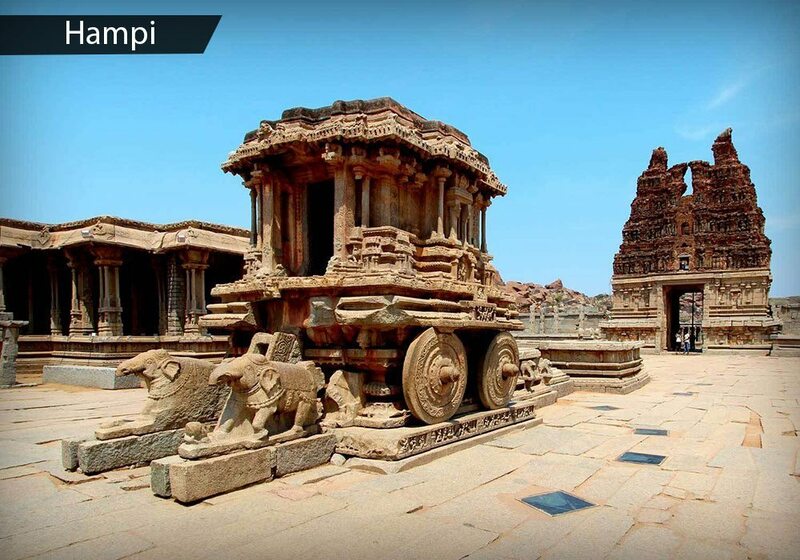 The architectural remnants of Hampi are an among UNESCO World Heritage Sites. Rock-climbing supporters will adore Hampi, known as the bouldering capital of India, and the city’s rugged view, dotted with ancient temple ruins, makes for a unique climbing experience. 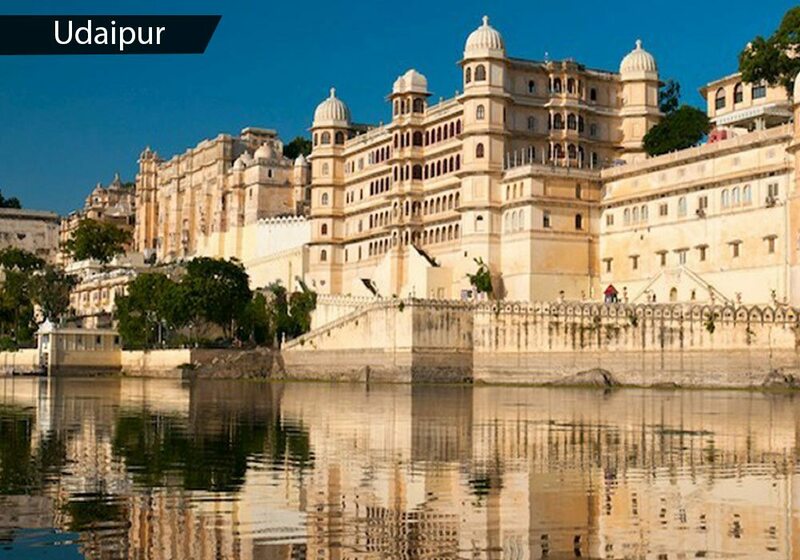 Udaipur acknowledged as the Venice of the East boasts various sparkling lakes against a backdrop of the Aravali ranges. Jag Niwas along with Jag Mandir islands in Fateh Sagar Lake are popular places of Udaipur Solar Observatory and Nehru Garden. Splendid palaces include the magical Lake Palace, which is now a luxurious five-star hotel, and the massive Royal City Palace on Pichola’s east bank, featuring epic courtyards and stunning paintings. The capital region of Sikkim, Gangtok is a charming visitor destination, reflecting a sole ambiance which derives from its happy mixture of tradition and modernity. 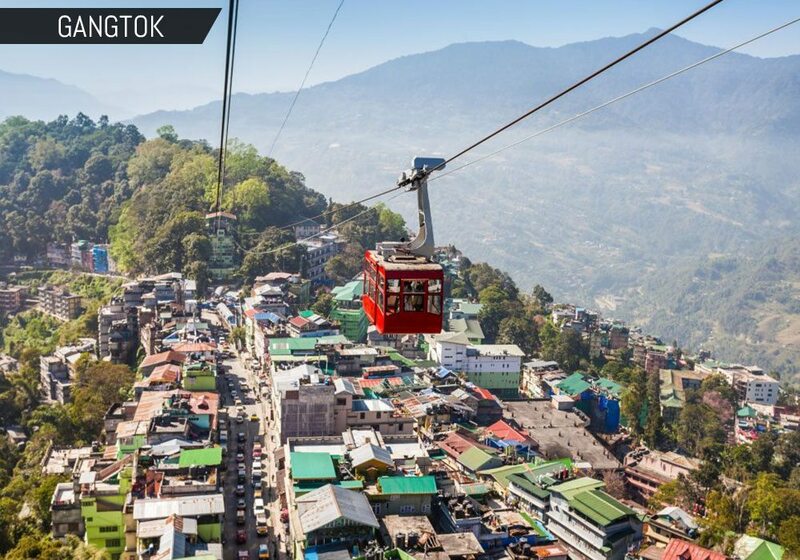 Alongside the deeply felt presence of stupas and monasteries, Gangtok also bustles like any other thriving town. Some of the key destinations to visit are Rumtek Monastery, Do-Drul Chorten, Enchey Monastery, Tashi View Point and the local bazaar, Lal Bazaar. Peaceful holy Dharmshala is addressing the biggest Tibetan monastery out of Tibet. It’s known for its religious iconography and the monastery of the 14th Dalai Lama, who holds public lectures here several times a year. 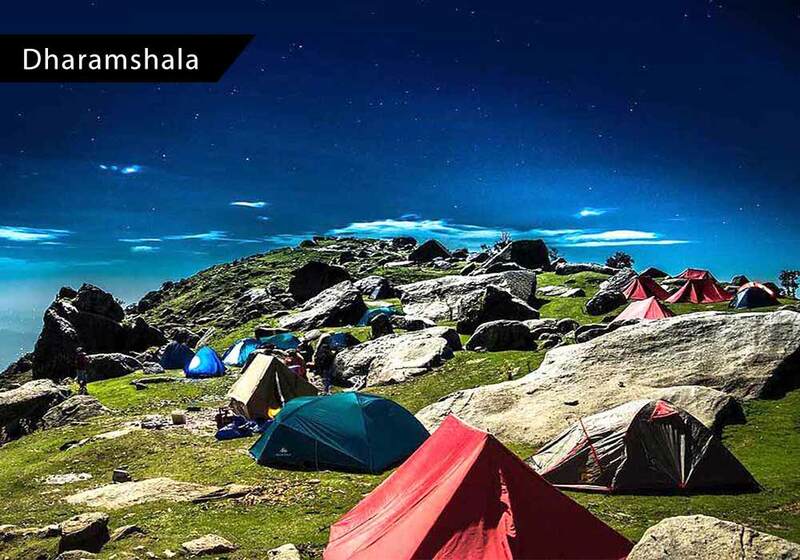 Once you’ve captured your spiritual energy, savor a scenic stroll to Bhagsu Waterfall or trek above the hill to Triund for camping in stunning views of the Himalayas. If you take one look at the splendid palaces that line Jaipur’s wide streets, you’ll understand why the place is called “The Pink City.” Spend your days exploring some magnificent Royal City Palace, Hawa Mahal, Amber Fort and Jaigarh forts. And if you’re seeking for a unique memorial, head to one of the bazaars, where you can choose up a pair of camel-leather slippers. 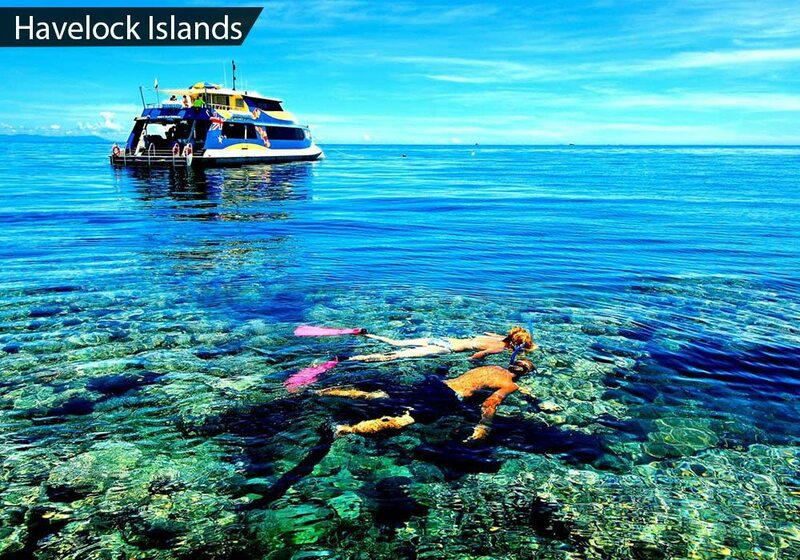 With Premium scuba diving and snorkeling as the highlights of the superb Havelock Island, the most favorite in Andaman Islands region. Glass-bottomed boats give a similar up-close marine life experience. Jungle treks and camping are favorite activities, or you can also choose to relish in one of several luxury resorts. Get back your energy with fresh coconut milk and just-caught seafood, which dominates every meal. In Hinduism, Manu was supposed to have survived a big flood that destroyed the rest of the world. 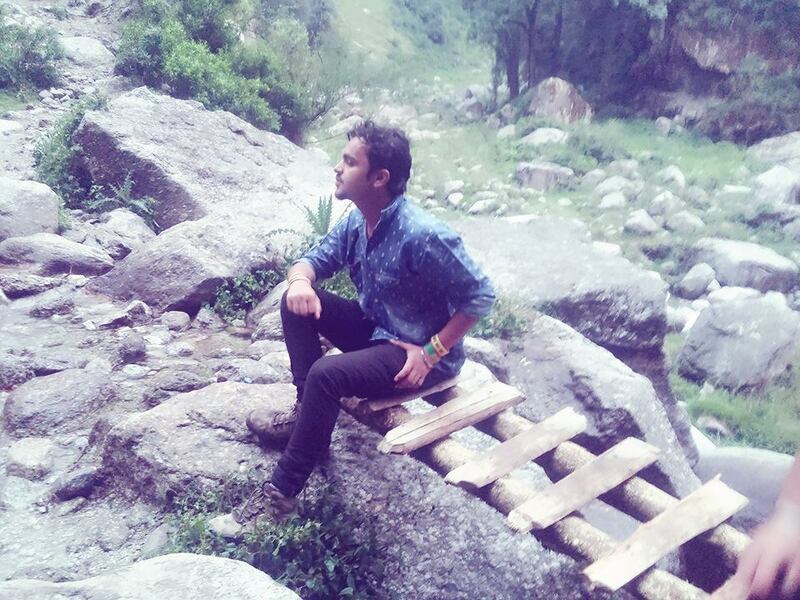 Then he recreated humanity in this Kullu Valley.What a rush, huh? 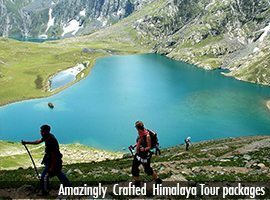 No wonder the towering peaks and verdant terrain of Manali attract adventure explorers, with heli-skiing, hiking, trekking, river rafting and various other adventure sports activities. Meanwhile come down from your endorphin raised afterward breathing at the four story, wooden Hidimba Devi Temple in Manali, which sits in the middle of a nearby forest, or takes a healing bath in hot water springs burbling from the ground a 30-minute walk from town. 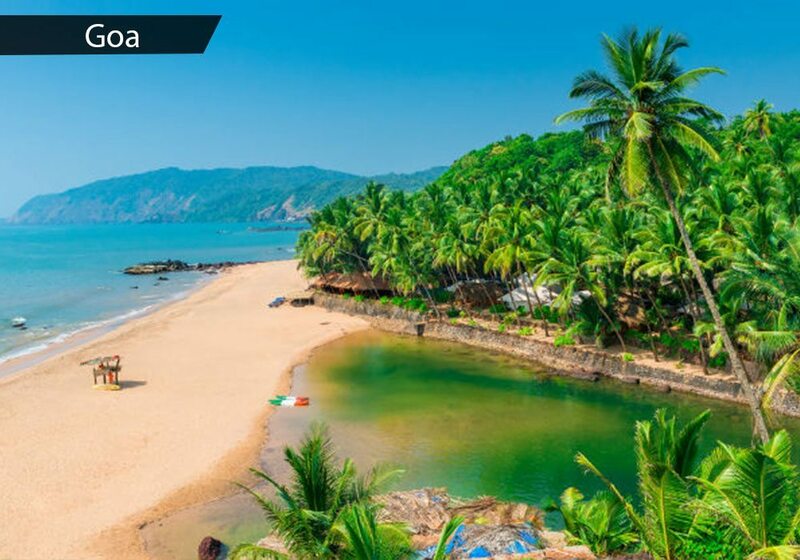 Place where the East meets the West is this sun-soaked state, Goa where Indian culture tangles with Portuguese connections leftover from last 500-year occupation. The beaches have long followed as a magnet for serene thrill-seekers. In addition to the north, the tourist-centric view is prevalent, with an international talent that is now skewing more hip than hippies. Travel south for extents of pure sand and an escape from large resorts. Temples, mosques and wildlife sanctuaries provide diversions from the beach. 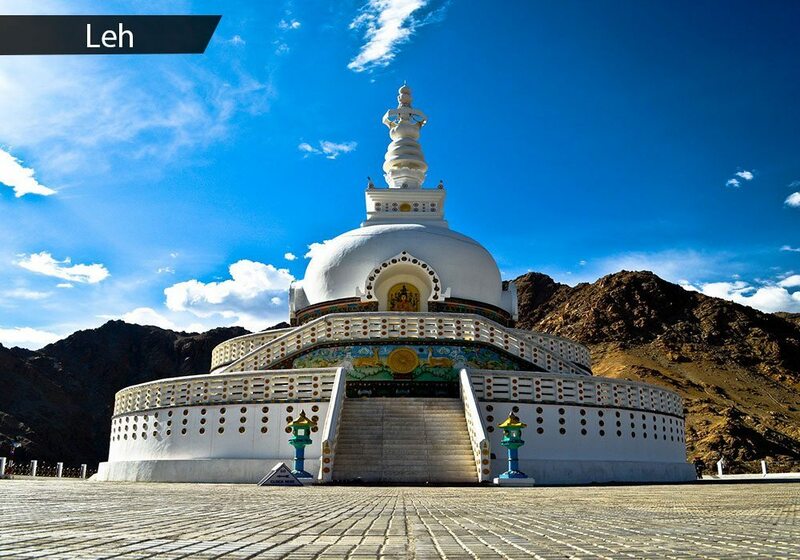 The Ladakh region’s principal town of Leh lies near the eastern parts of the state Jammu and Kashmir. 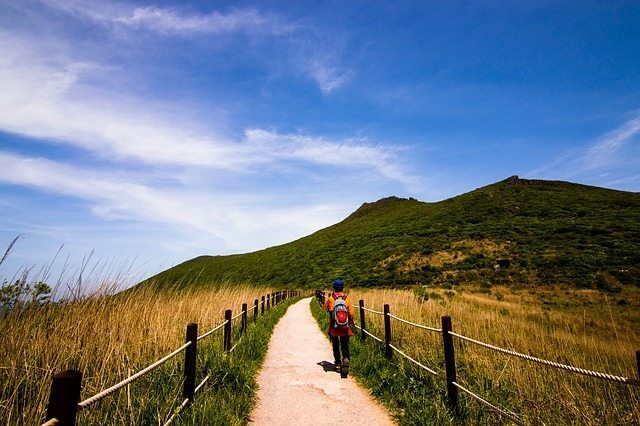 It goes on the byroads of the historic “Silk Route” from Xinjiang to West Asia including the plains of India. 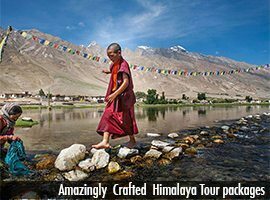 Moreover, the great monasteries of Shey, Hemis, Alchi, Thikse, and Lamayuru will nourish your spiritual needs, and the panorama of Leh provides for some of the environment for adventure activities including trekking, white-water rafting, and trekking along the Markha Valley. this wonderful post at this place. Hey there! Someone in my Facebook group shared this website with us so I came to look it over. I’m definitely loving the information. I’m bookmarking and will be tweeting this to my followers! Wonderful blog and terrific design and style. Hey very cool web site!! Guy .. Beautiful .. Wonderful .. I will bookmark your site and take the feeds additionally…I am happy to search out a lot of useful information right here in the post, we want work out more strategies in this regard, thanks for sharing. . . . . .
Hello, you used to write great, but the last few posts have been kinda boring K I miss your tremendous writings. Past few posts are just a little bit out of track! come on! Wow, amazing weblog structure! How long have you ever been blogging for? you make running a blog look easy. The entire look of your web site is great, as smartly as the content! Woah! I’m really loving the template/theme of this site. It’s simple, yet effective. A lot of times it’s difficult to get that “perfect balance” between usability and visual appearance. I must say you have done a superb job with this. Also, the blog loads very quick for me on Opera. 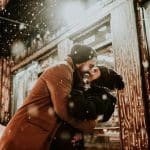 Outstanding Blog! Great V I should certainly pronounce, impressed with your site. I had no trouble navigating through all tabs as well as related info ended up being truly simple to do to access. I recently found what I hoped for before you know it in the least. Quite unusual. Is likely to appreciate it for those who add forums or anything, website theme . a tones way for your client to communicate. Nice task. I will immediately grasp your rss as I can’t find your email subscription link or newsletter service. Do you have any? Please allow me recognize so that I may just subscribe. Thanks.